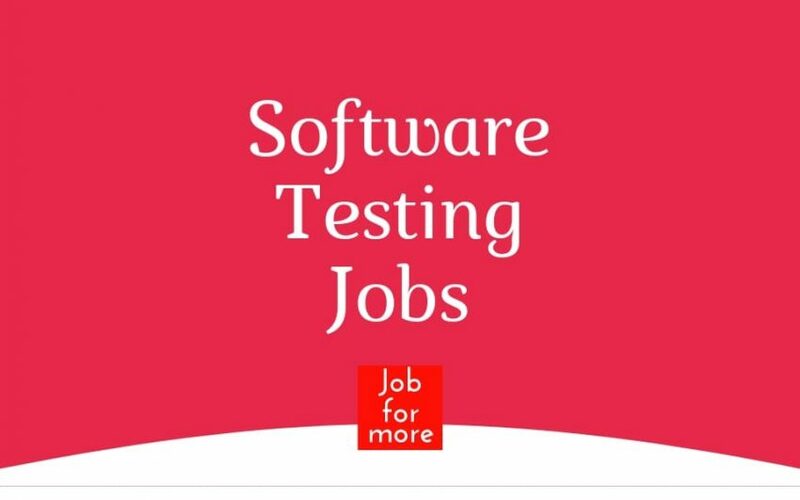 Are you looking for Manual Testing Jobs in Bangalore, and Delhi NCR?? Are you looking for Java Jobs in Chennai, Bangalore, Mumbai, Hyderabad?? Experience in integrating test automation fully into the Continuous integration chain. K.R.Puram Hobli, Bangalore East 560037. Work independently under limited supervision and applies knowledge of subject matter in Applications Development. Process sufficient knowledge and skills to effectively deal with issues challenges within the field of specialization to develop simple applications solutions. Exposure on Web and Mobile (both Android and iOS) applications. Good analytical mind to test the application end to end. Works as Core Java senior developer for a suite of applications under CitiRisk Retail. The lead should own the responsibility of a Module in CitiRisk Retail and synergize with the team to deliver. Should have proficiency in Multithreading, Caching, Data Structures, and Design Patterns. Should have some background in Oracle(10G / 11G) Basic SQL programming. Expertise in writing technical documentation. As a Tech lead your primary responsibility will be to participate in the creation of new products and enhancements to existing products from concept to launch as part of a cross-functional team. Execute the design, analysis, or evaluation of assigned projects using sound engineering principles and adhering to business standards, practices, procedures, and product/program requirements. Design & code a variety of complex software features with adequate documentation. Write automation for new/existing features. Contribute at a high-level to many aspects of our collaborative DevOps environment. Drive End to End Service OnBoarding. Participate in technical architecture reviews. Ensure best practices such as CI/CD. Intelizign Engineering Services Pvt Ltd. Develop highly complex software code, which is maintainable, easy to use, and satisfies application requirements. Develop and execute application test plans, analyzes test results, and makes appropriate revisions to ensure the applications function as specified.